Eastern Illinois University at Charleston . 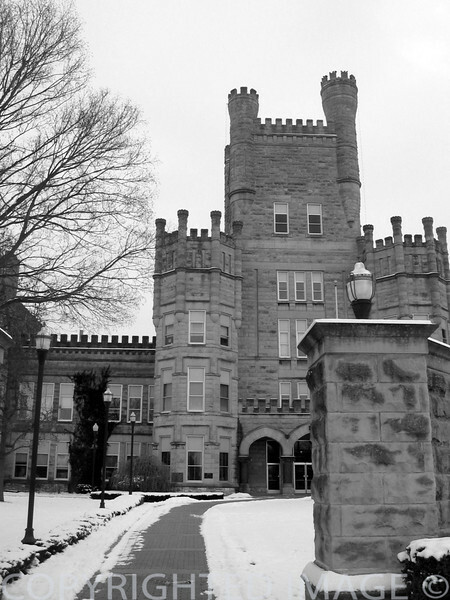 . . winter sceness including Old Main, Blair Hall, Booth Library, & the Tarble Arts Center.